Collects Amazing Spider-Man (2018-) #1-5 and material from Free Comic Book Day 2018 (Amazing Spider-Man). It's a new beginning for the Amazing Spider-Man! 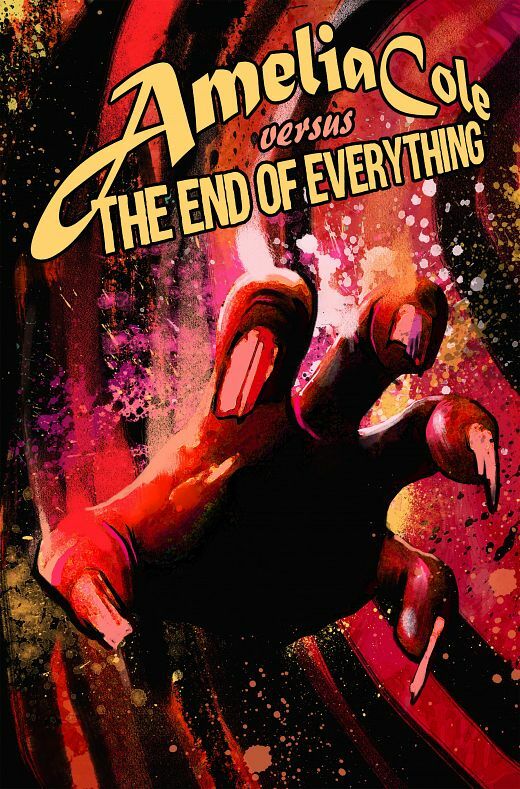 Peter Parker's life is turned upside down when a revelation from the past puts his job, relationships and whole life in jeopardy! And as if that's not enough, Spidey must deal with an alien invasion (with a mysterious twist), a new roommate (who's secretly the villainous Boomerang), new wrinkles in his love life - and a dangerous new enemy! 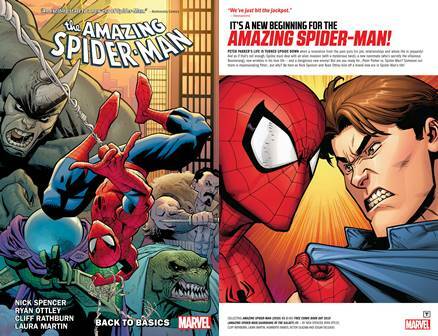 But are you ready for... Peter Parker vs. Spider-Man? Someone out there is impersonating Peter... but why? Be here as Nick Spencer and Ryan Ottley kick off a brand new era in Spider-Man's life! Collects Wolverine #900 And #1000; Wolverine Annual #2; Rampaging Wolverine #1; Wolverine: The Amazing Immortal Man & Other Bloody Tales, Under The Boardwalk, Wendigo!, Carni-Brawl, Savage, Mr. X, Dust From Above And Debt Of Death; And Material From Wolverine: Switchback. 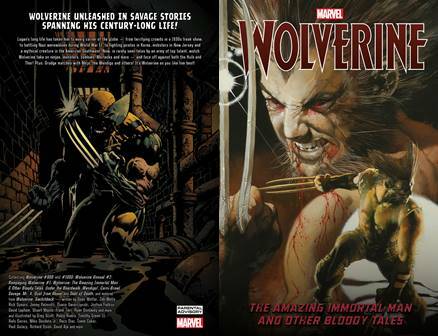 Wolverine unleashed in savage stories spanning his century-long life! Logan's long life has taken him to every corner of the globe - from terrifying crowds in a 1930s freak show; to battling Nazi werewolves during World War II; to fighting pirates in Korea, mobsters in New Jersey and a mythical creature in the American Southwest. 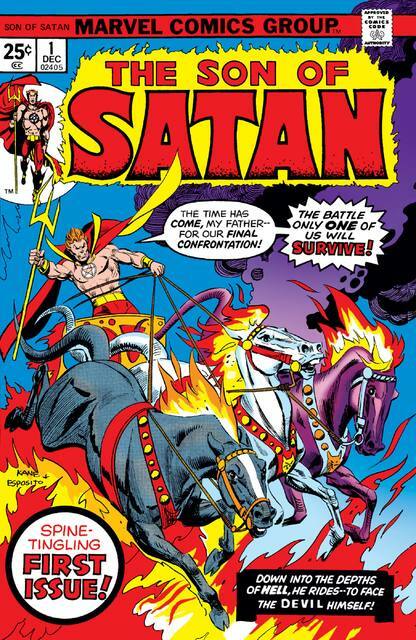 Now, in rarely seen tales by an army of top talent, watch Wolverine take on ninjas, monsters, zombies, Morlocks and more - and face off against both the Hulk and Thor! Plus: Grudge matches with Mojo, the Wendigo and more! It's Wolverine as you like him best! 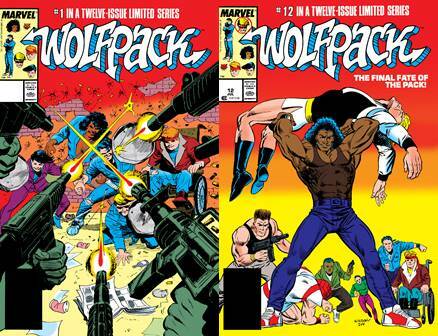 Collects Marvel Graphic Novel: Wolfpack, Wolfpack #1-12 and material From Marvel Comics Presents (1988) #11 And #23. They are Bronx teenagers chosen for their extraordinary abilities, trained in hand-to-hand combat by the mysterious Mr. Mack until their strength and courage are forged as hard as steel. They are... the Wolfpack! According to legend, they're part of a millennia-old order that serves as righteous balance to the villainous Nine - a group completely devoid of compassion, mercy or charity. And together the 'Pack will fight to save their home from anything the Nine can throw at them. They are martial artist Rafael Vega, bruiser "Slag" Slagley, ninja-skilled Slippery Sam, speedy Sharon and master-planner "Wheels" Wolinski - heroes for the mean streets of the 1980s! 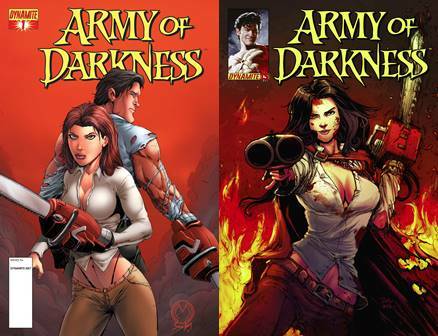 But with guns blazing and swords clashing, will all of them survive all-out war for the South Bronx? Collects Emma Frost #1-18. Learn the secret of how the X-Men's diamond-sculpted?seductress became the formidable woman she is today. Witness the first time her mutant powers manifested, her difficulties at home and in school, and her early first love that explains how she blossomed from an innocent teenager into the wealthy, ruthless, feared and desired White Queen who has fought alongside and against the X-Men! 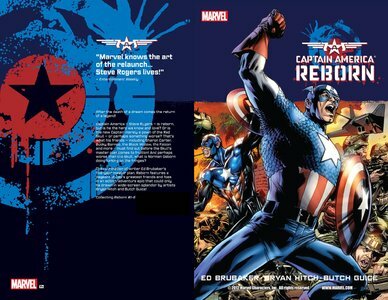 Steve Rogers was Captain America, the world's greatest hero since the days of WWII, a champion for all citizens of the world. One fateful day, the Sentinel of Liberty was struck down, seemingly ending his life. But can the American Dream really die? 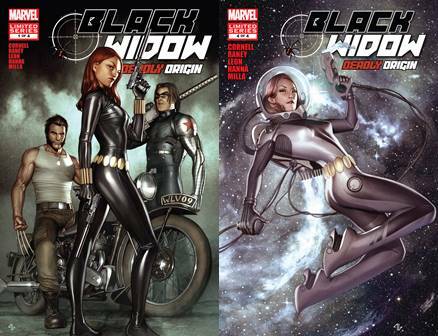 Collects Black Widow: Deadly Origin #1-4. Trained from a young age to become a razor-sharp weapon, the Russian girl named Natalia Romanova was honed into the world-class secret agent and sometime super hero known as the Black Widow. Throughout her chaotic life of espionage and double-crosses, only one thing remained constant: her relationship with Ivan, the enigmatic man who raised her as a daughter. But when the mysterious "Icepick Protocol," suddenly strikes at her beloved father figure, the stakes of Natalia's dangerous work become even higher. With this mysterious conspiracy threatening everyone she loves, the Black Widow must untangle the decades of treachery and betrayal that have plagued her life since childhood. 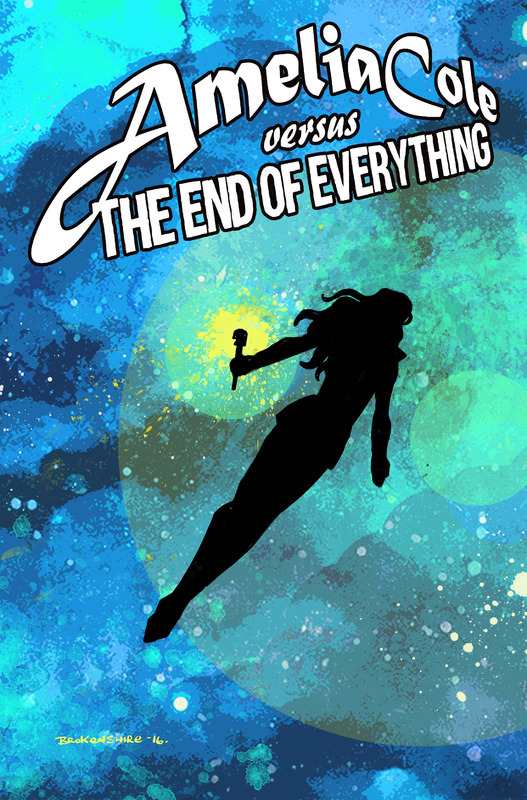 Racing around the globe, Natalia must confront former lovers and allies including Daredevil, Hawkeye, Hercules, Nick Fury and the new Captain America. But even with powerful allies like this, can she act quick enough to prevent her past from destroying her future? When it started to snow, it didn't stop for 1,500 years. The Pole Shift that ancient climatologists talked about finally came, the topography was ripped apart and the weather of the world was changed - forever. Now the Earth is covered in snow, and to unknown depths in some places. In this world, Wes Singleton leaves the academy in search of his father, the famed explorer Galen Singleton, who was searching for a lost city until Galen's expedition was cut short after being sabotaged. 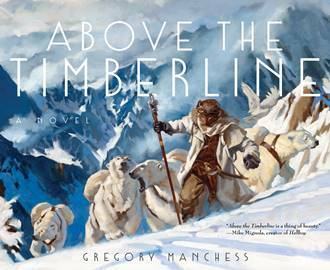 But Wes believes his father is still alive somewhere above the timberline. 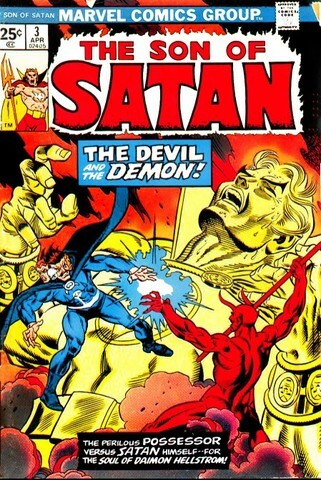 Daimon Hellstrom's home has been defaced by none other than his father Satan, along with his demons!